When was the last time you had your mattress professionally cleaned? Can't remember? 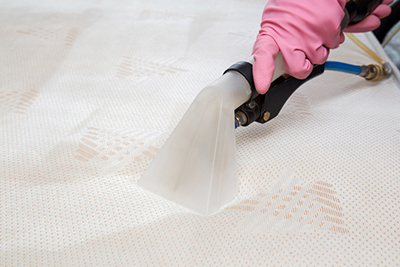 Power Vac has been a trusted name in cleaning services for over two decades and is Southfield's leading source for thorough mattress cleaning. Our cleaning process is designed to thoroughly clean your mattress and effectively eliminate allergen problems. The founders, Keith and April Meadows are always available to ensure a good experience -- before, during and after your cleaning. We understand everyone can benefit from a thorough cleaning. From eliminating constant dust issues to helping alleviate allergies and asthma, we keep our prices low so everyone can afford to benefit from having their mattresses cleaned professionally. Power Vac provides an effective, efficient mattress cleaning system using a patented machine that produces high-frequency waves and suction to loosen and remove allergy causing mites, mold and dust. We direct UVC rays, the strongest ultraviolet ray, at bacteria, viruses and spores that become embedded in mattresses, removing them and we then complete the process by applying a chemical-free, non-toxic agent to keep it clean. This treatment has proven to be effective in both residential and commercial mattresses. At Power Vac, we value communication and that is why our uniformed professionals take the time to explain the cleaning process, how it works, and highlight our high mattress cleaning standards. Dust mite removal is an important part of any mattress cleaning because they are the top cause of dust allergies and asthma in children. 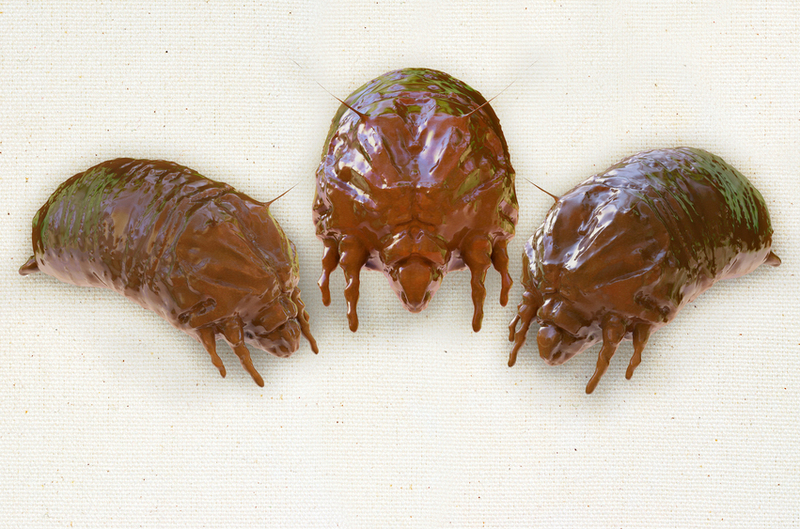 Sometimes referred to as bed mites, these tiny creatures live and breed easily in temperatures above 70 degrees. Unfortunately, that is a common mark in most homes and hotels year-round. Their particles are regularly found in mattresses and on pillows and can float around the room when vacuum cleaners are running. Even the cleanest rooms and beds can have dust mites because they are too small to be seen by the naked eye and are resistant to regular cleaning products. Effective dust mite removal generally requires the type of professional services offered by Power Vac. 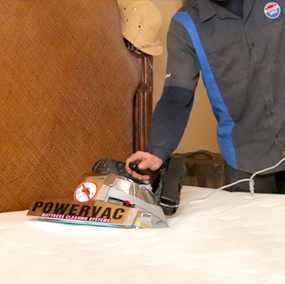 When you call Power Vac, you can be confident that we'll provide a thorough, safe mattress cleaning process that allows you a restful dust and mite-free sleep. Contact us today to receive a free estimate!